Rev. 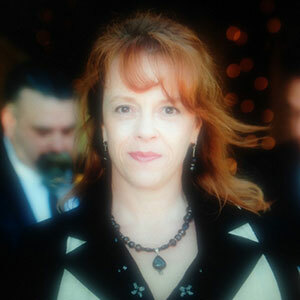 Jamie is an Interfaith Minister who is living her passion of helping couples as an inspirational & spiritual author. She loves to help couples craft their own vows to create a true expression of their relationship while focusing on love, unity and oneness. As a certified PreMarital Counselor, Marriage Enrichment Coach, & Relationship Communication Educator, she has been helping couples for over 20 years to stay heart-centered and learn to speak the language of love. She is the co-author of 3 books and is currently working on her 4th solo inspirational book. Rev. 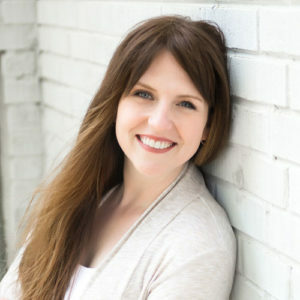 Jamie is currently working on a 2nd doctoral degree in theology through Unity Institute & Seminary and she loves helping couples, as well as their families, understand the common threads that wind through all of the major religions of the world and guide them to focus on the underlying connection we all share. As a Spiritual Education facilitator, Rev. Jamie helps people find a sense of oneness and connection through her books and the classes, workshops, and small groups that she leads. A huge supporter of One Love, Marriage Equality, and equal rights for all, Rev. Jamie started on her path officiating commitment ceremonies in Seattle, WA back in 1996 and is THRILLED to now be able to perform legal marriages all across the country! She is a very proud mom to her son Logan who just started college as a Physics major. She is owned by two furry felines who keep her at their beck and call when she’s not out performing weddings.